Is it necessary for you to remain available 24x7 on the phone? So, why not go for a Bluetooth headset? 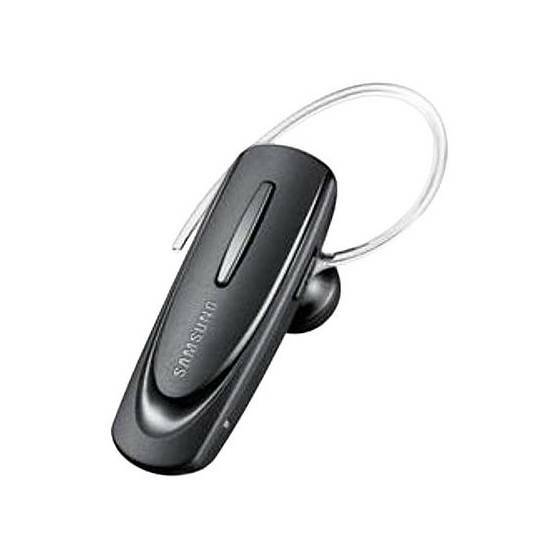 Samsung HM 1100 Bluetooth Headset is indeed a great option in this respect. Allows you to check your battery level. This elegant Bluetooth headset is black in colour and has a micro- USB. 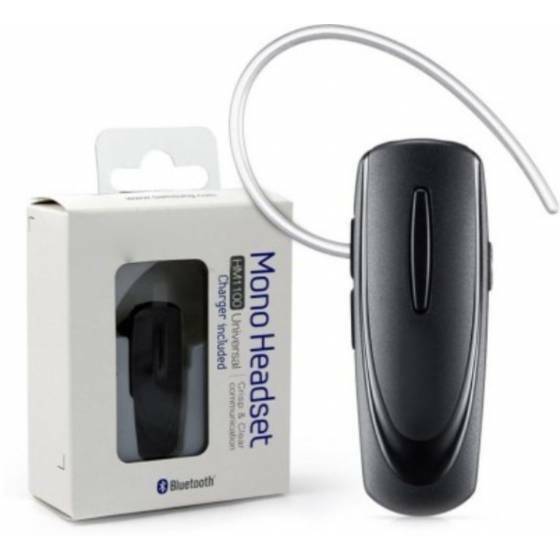 This Bluetooth 2.1 along with Enhanced Data Rate facilitates smooth communication between the phone and the headset. This device has an excellent battery backup which supports a Talktime of about 14 hours and a standby time of nearly 300 hours. The noise reduction feature is also commendable and its sound quality is too good. The best part is that it is compatible with most of the Bluetooth enabled phones and therefore gets connected effortlessly. It is the most reliable headset that you can depend on, especially when you are driving. The noise quelling system of the Samsung HM 1100 Bluetooth Headset makes it easier for you to talk even in a noisy environment. You can even dial the last call directly from this headset without even touching your phone. The special “U” shaped design of its ear loop moreover helps it to stay closest to your ears. This nice and impressive headset is easy to use and comes with a well-defined power button. 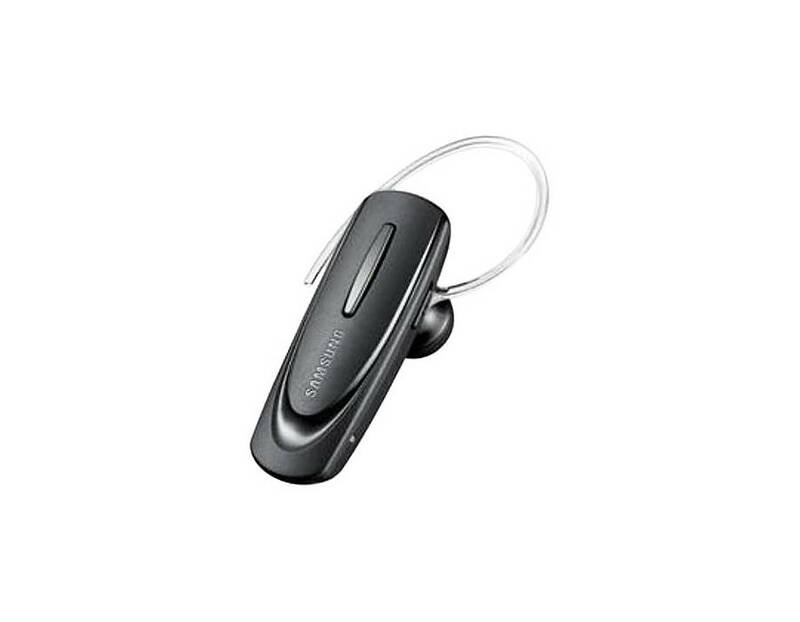 So, if you want to drive safely, just go for this HM 1100 Bluetooth Headset by Samsung at the earliest. If you're looking for the perfect mix of value, functionality, elegance, and fashion, the Samsung HM1100 is sure to please. The value-priced HM1100 Bluetooth headset doesn't skimp on style or substance. With surprisingly high-end features and distinctive design in such an affordable package, it's a brilliant choice for budget-conscious people. Multipoint Technology, which allows the HM1100 to be simultaneously connected with two Bluetooth mobile handsets, is among the headset's long list of strengths. This feature is especially convenient if you carry one handset for work and another for personal calls. Speaking of convenience, Active Pairing simplifies the initial pairing of the HM1100 with other devices. Then, automatic volume adjust ensures you can always hear your calls no matter what your surroundings. Single-mic noise reduction and echo cancellation technologies also promote crystal clear calls time after time. Use a micro USB adapter (not included in this product) to charge the HM1100. You'll be shocked at how long this Samsung Bluetooth will last before charging though. It can go up to 14 hours of talking time and 250 hours of standby time before needing to recharge. Judging from the headset's sleek style, no one will ever suspect how affordable it is. With a smooth black form factor and distinctive "U" design, it's a real trendsetter. It even comes with two different interchangeable earhooks so you can pick your color. Also pick between two ear gels. Weighing in at less than 13 standard paper clips, you may even forget you have it on.